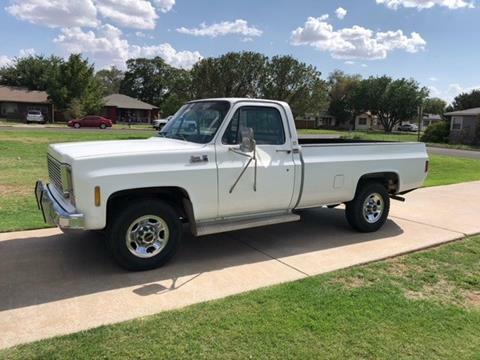 Take a look at this nice Classic 1979 GMC Sierra 2500. It is a beautiful truck. It runs and drives great too. Clean inside and out. It has a 454 engine and an Allison transmission. Come check it out today!